(2:07) Chintan talked about his undergraduate education in India at the Dharmsinh Desai University, studying Electronics & Communication. (2:53) Chintan recalled the most useful knowledge from his undergraduate experience. (3:42) Chintan explained his decision to pursue a Master degree in Communication and Signal Processing at Newcastle University in the UK. (5:09) Chintan discussed advanced communication systems knowledge he learned during his Master. (6:25) Chintan talked about his decision to continue his academic journey with a Ph.D. in Underwater Acoustic Communication at Newcastle University. (8:15) Chintan went in depth to explain the study of Underwater Acoustic Communication and how it is different from normal communication systems. (11:45) Chintan discussed his Ph.D. thesis on applying Bayesian theorem for Turbo coding to solve signal processing problems under the water. (15:00) Chintan elaborated on the benefits of doing a Ph.D. degree. (19:01) Chintan mentioned the importance of collaboration in the academic community. (20:18) Chintan talked about his Post-Doc experience at University of Illinois Urbana Champaign. (22:00) Chintan discussed his next career step moving back to the UK working as a digital communication engineer at Schlumberger, a big company in the oil and gas industry. (27:30) Chintan characterize datasets that are particular to oil and gas. (28:58) Chintan examined the technique of vibration analysis in his work. (31:23) Chintan next landed a role as a Software Engineer at a company called SmartFocus in London. (34:52) Chintan mentioned the best resources he used to learn machine learning and data science. (36:51) Chintan recalled his experience searching for a data science job. 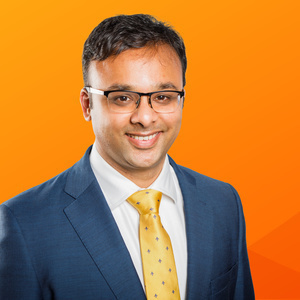 (38:02) Chintan briefly went over the interesting projects that he has involved with at Avanade, his current employer. 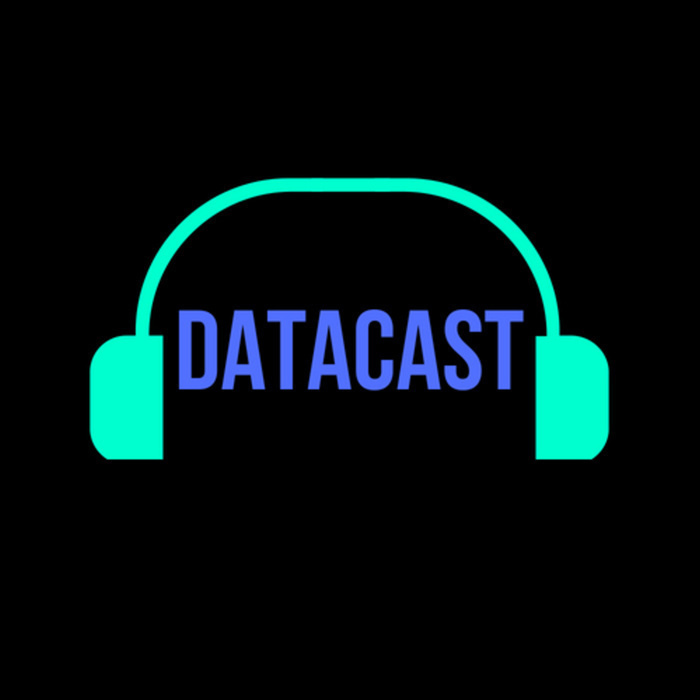 (40:34) Chintan talked about his recent transition from a Senior Data Scientist role to a Manager in Advanced Analytics role. (43:35) Chintan shared his view about the data science community in London.